People who’re into online shopping would certainly know about Amazon Prime – the latest subscription program by Amazon that offers extremely fast shipping. 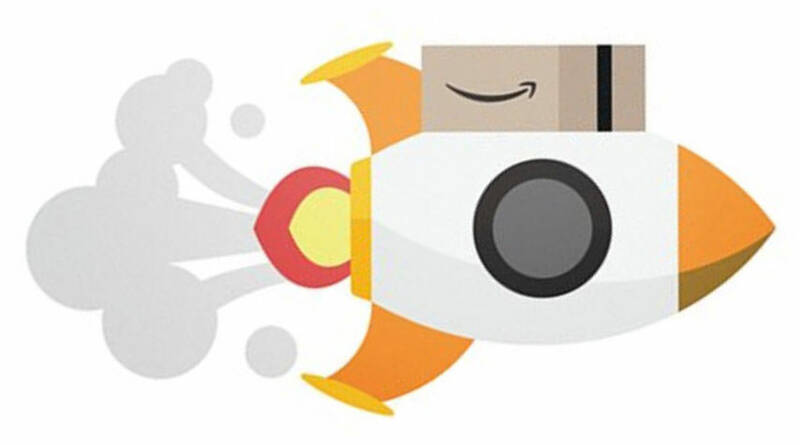 Instead of waiting for a couple of days to receive your Amazon purchases, as a Prime member, you may get your purchase as fast as 2 hours after making payment. However, if you think a faster delivery is an impressive feature, think again. From digital content to reward programs, Amazon Prime is way more than a fast shipping feature. In this post, I’ll share some of the cool benefits you get if you subscribe for Amazon Prime membership. Note: For Amazon Prime membership, you can get a 30-day free trial after which you can either pay for the subscription and continue or cancel it without any fee. The most sought-after benefit of Amazon Prime is its unbelievably fast shipping for its members. To put it into perspective; buying anything online would typically end you up with a 5 to 7 business days shipping before you get what you ordered, but with Amazon Prime, you have many faster shipping options. In a nutshell, here are all the different types of shipping methods Amazon Prime members can enjoy. Amazon Prime members can receive their Amazon purchases on the same day of delivery. This option is offered only on orders that are worth $35 or more, have the “Free Same-Day” icon and on the addresses that are within the eligible Zip codes. An option exclusively for pre-orders, the Free Release Date Delivery provides you the pre-order items (books, music, movies or video games) right on the release date to your doorstep, sometimes even as late as 7 pm. If you are not in a hurry to receive your purchased item on Amazon then you can also go for the Free No-rush shipping option. Through this service, although you get a slower shipping of products, however, in return you get the chance to earn rewards for future purchases. How cool is that! 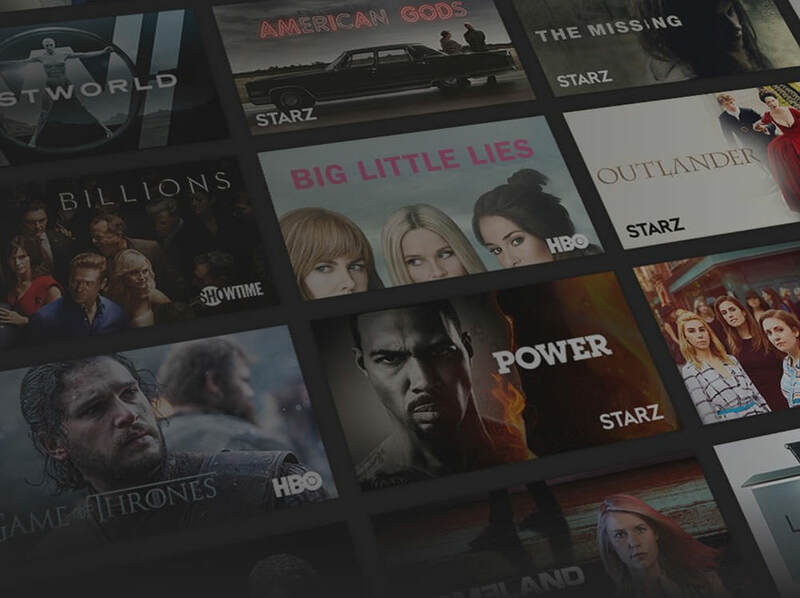 Apart from the fastest delivery options, Amazon Prime members can get access to thousands of movies and TV shows, including Amazon Prime Original series (i.e., Goliath, Sneaky Pete, and The Grand Tour) through Prime Videos. Twitch channel subscriptions every 30 days. Selecting games and in-game loot at no additional cost. Unique member-only Prime chat badge. Saving your Twitch broadcast for 60 days (usual – 14 days). Twitch Prime is available globally, except for India and China, as of the time of writing this post. Prime Music is yet another feature offered to Amazon Prime members. You can stream over 2 million songs ad-free on any device, get access to Prime Playlist or create your own playlist, similar to Spotify. Prime members can also listen to these songs on Amazon Echo, Echo Plus, or Echo Dot as well as the option to download and listen to the songs offline. You can check all Prime Music supported devices here to see your device’s compatibility. Amazon Prime members also get to enjoy certain exclusive deals like early access to special deals, Prime-exclusive brands, and savings options, unlike regular shoppers. Click here to see all exclusive deals available for Prime members. Amazon Prime has something for everyone and that includes the families. It allows Prime members to save 20% off on both diapers and baby food when they set up five subscriptions per month with Amazon’s “Subscribe & Save” program. This is something parents or parent-to-be will love. However, great deals for parents don’t stop there. Parents-to-be also gets a 15% Baby Registry completion discount. Amazon Prime brings special offers for bibliophiles and avid readers. As a Prime member, you can now read as much as you like from over a thousand top Kindle books, magazines, short works, books with Audible narration, comics, children’s books and more – everything at no additional cost. With this feature you can also get access to thousands of Kindle books, e-books, and magazines for free. 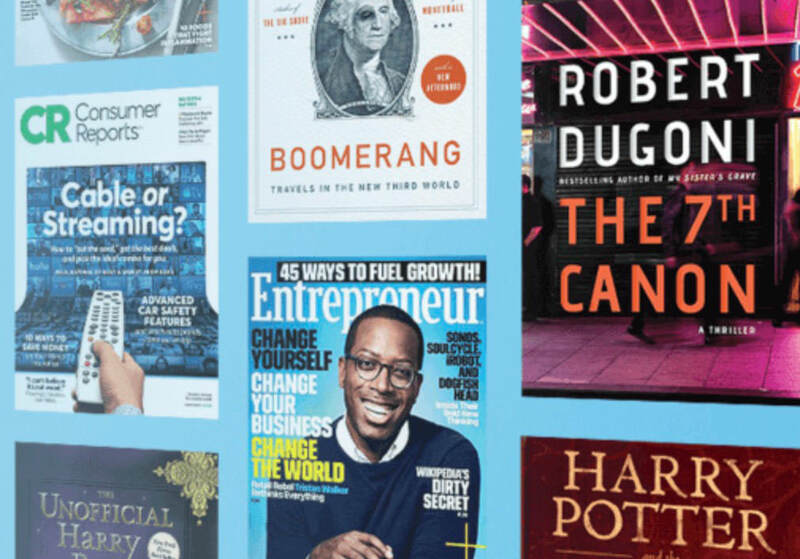 Moreover, Prime members are automatically enrolled in the “First Reads” program, where you can get early access to editors’ picks and can download one of them for free. The best part is – you get to keep what you’ve downloaded. Click here to learn more about Amazon’s First Read program. Amazon Photos is an Amazon Prime feature that offers free photo storage for its members. You can get unlimited storage to back up all your photos and an extra 5 GB storage for other files like videos, documents, etc. 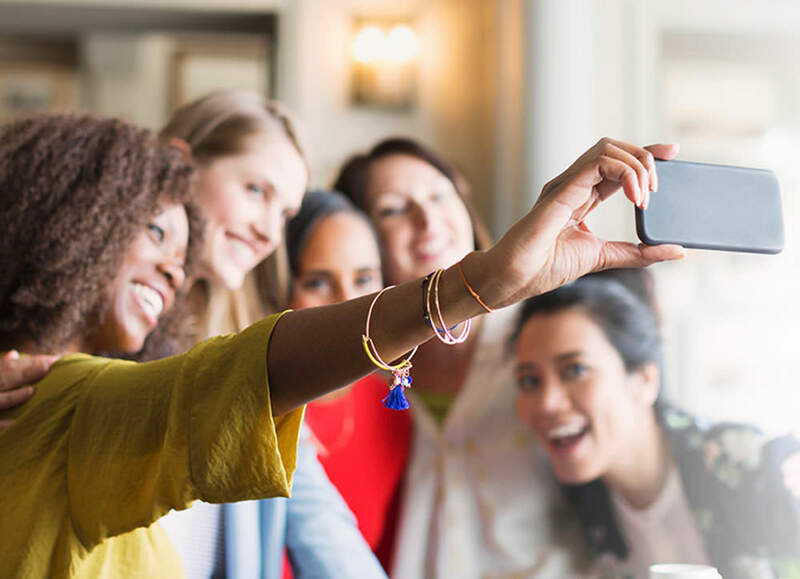 Your photos can be accessed via desktop (Windows and Mac) app, iOS and Android devices, browsers as well as Amazon Fire devices. However, everything stored within Amazon Photos is for personal and non-commercial use only. As an Amazon Prime member, you can enjoy original audio series, podcasts, and playlists handcrafted for people of varied interests – all for free. Audible All you need is to download the Audible app and start listening. And lastly, as a Prime member, Amazon allows you to share most of its benefits with your family members through Amazon Household. That includes Prime benefits to up to 2 adults, 4 teens and 4 children in the same family. However, to be eligible, all register members must share the same residential address. You can read more to learn about Sharing your Amazon Prime Benefits with your family members.